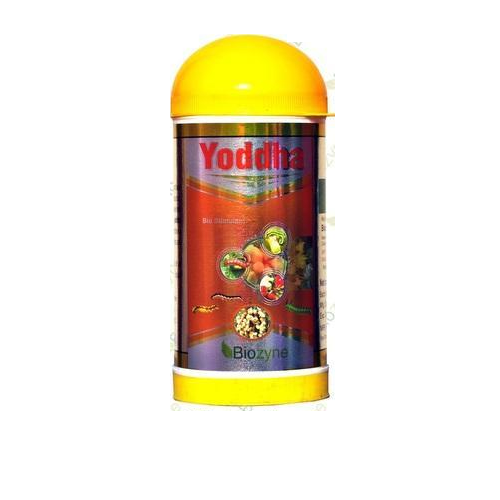 Manufacturer of a wide range of products which include super king emamectin and yoddha emamectin. Improving the efficiency of the plant’s metabolism to induce yield increases and enhanced crop quality. Increasing plant tolerance to and recovery from abiotic stresses. Enhancing quality attributes of produce, including sugar content, colour, fruit seeding, etc. 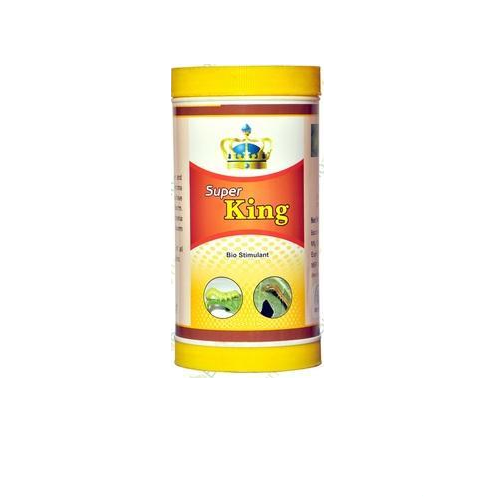 Enhancing soil fertility, particularly by fostering the development of complementary soil micro-organisms. Facilitating nutrient assimilation, translocation and use. Rendering water use more efficient. Dose: 5 grams in 15 litre water. It is efficient and can kill a variety of pests. It is not easy to produce drug resistance. It is safer to the natural enemies. It is Helpful in less pollution to the environment.